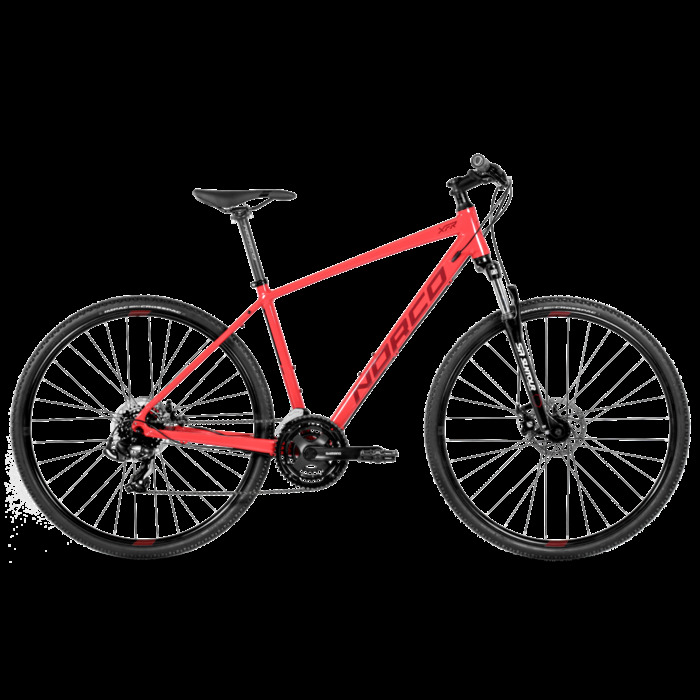 Fast, comfortable, and stable, the XFR is perfect for shortcuts through the forest, or recreational riders who like to venture beyond the pavement. 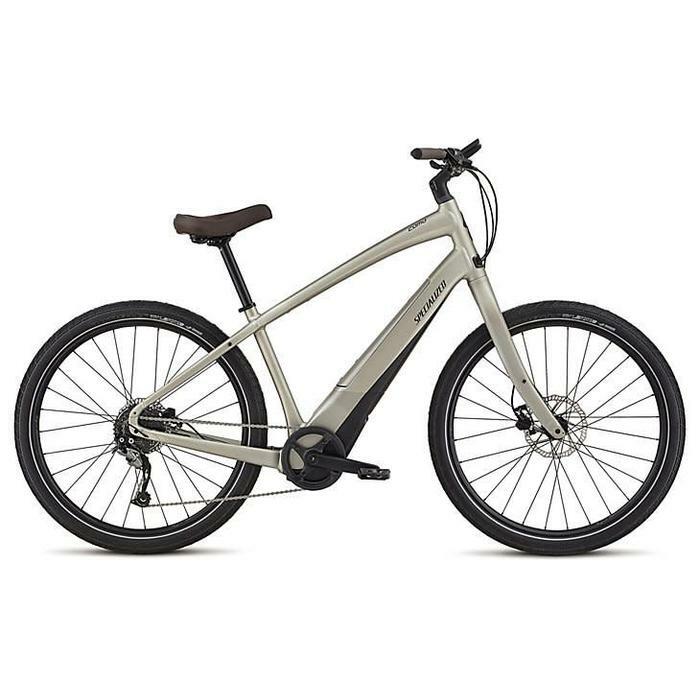 Sirrus Elite Carbon was designed to liven-up your fitness routine with a host of smart performance features that'll have you smiling as you sweat. 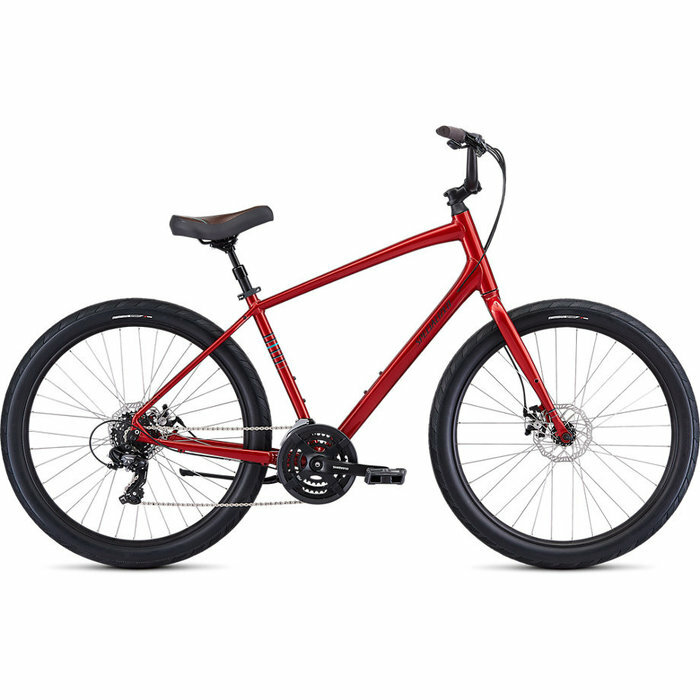 Constructed from a durable, reliable, and lightweight A1 Premium Aluminum, and it features a reliable set of components that are built to withstand years of daily abuse. 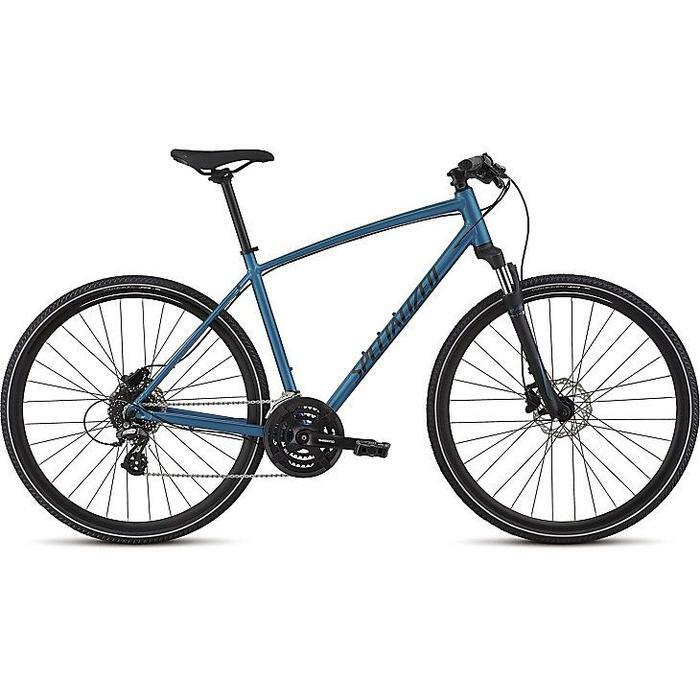 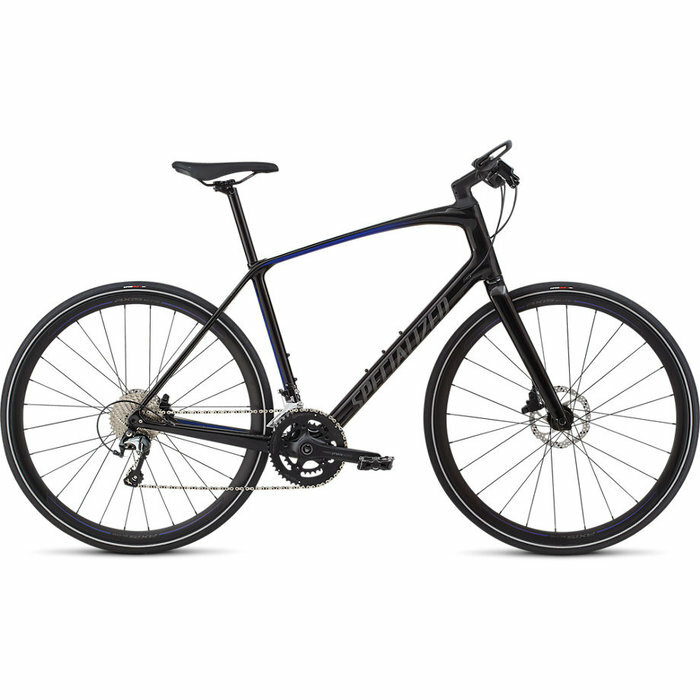 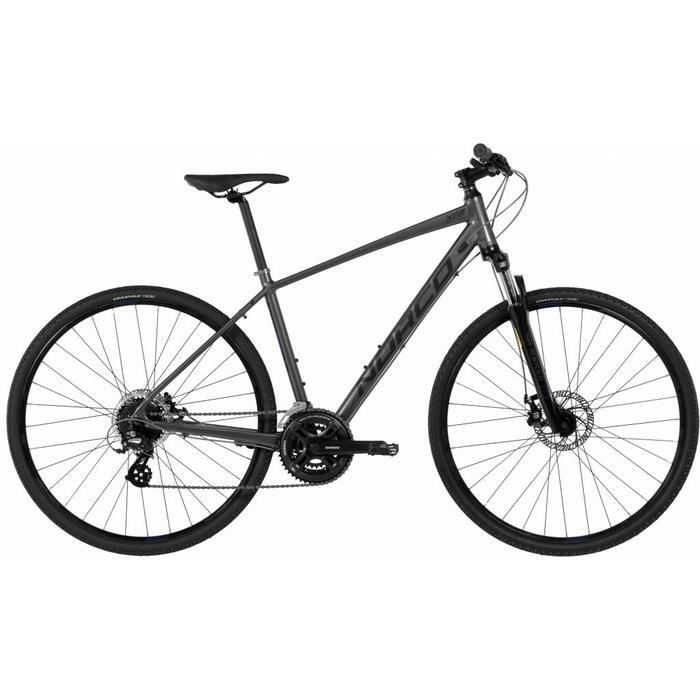 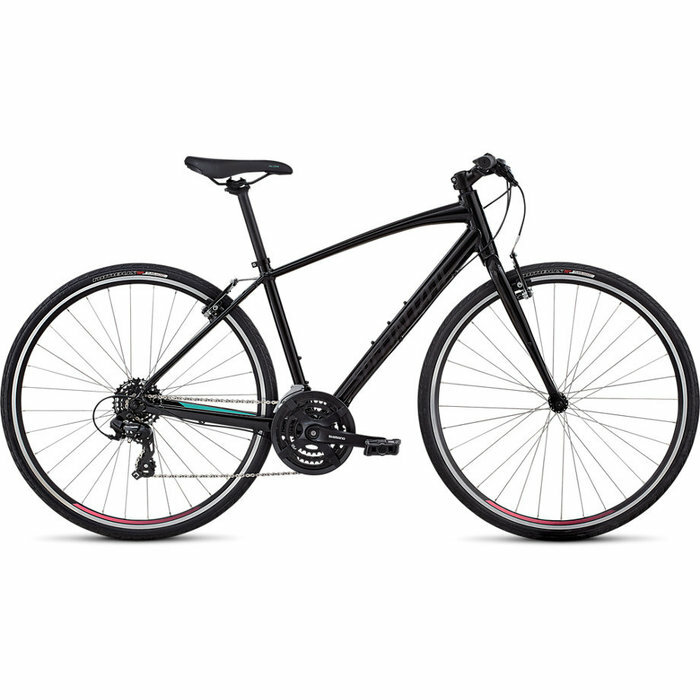 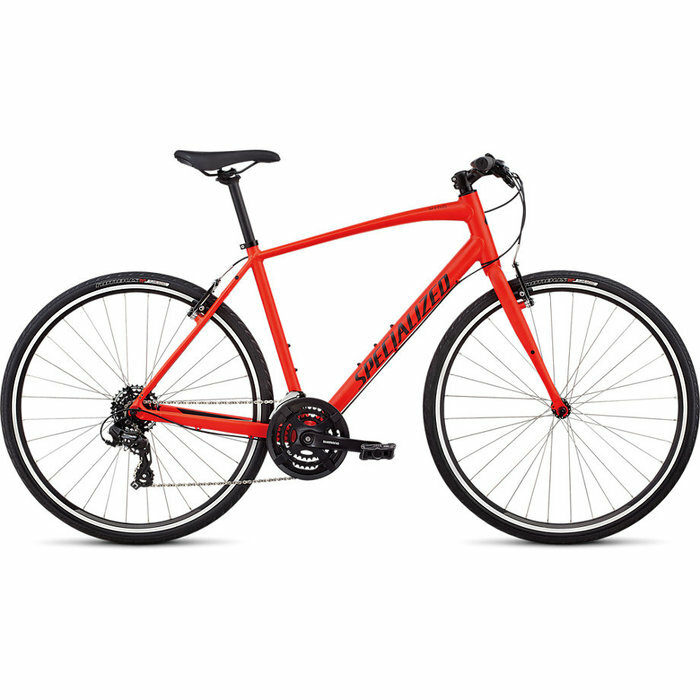 Need a reliable, lightweight bike to get you around town? 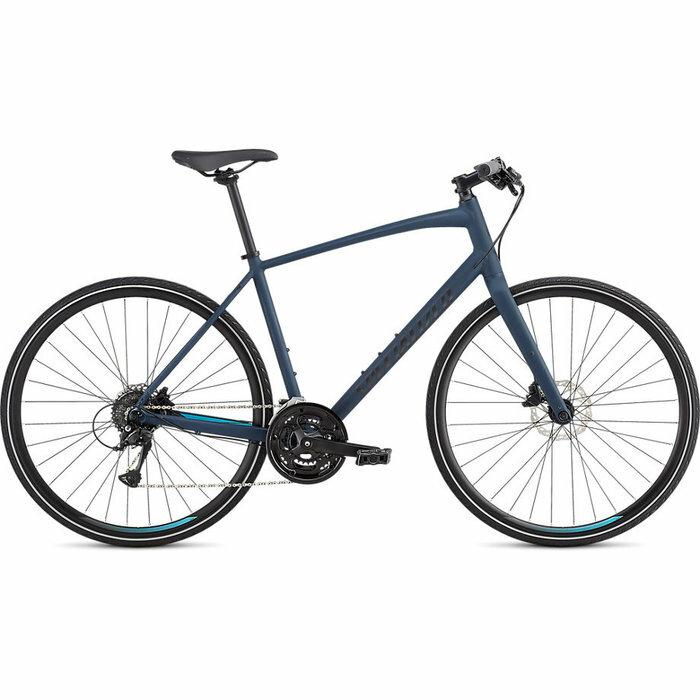 Want a bike to simply cruise to a coffee shop on? 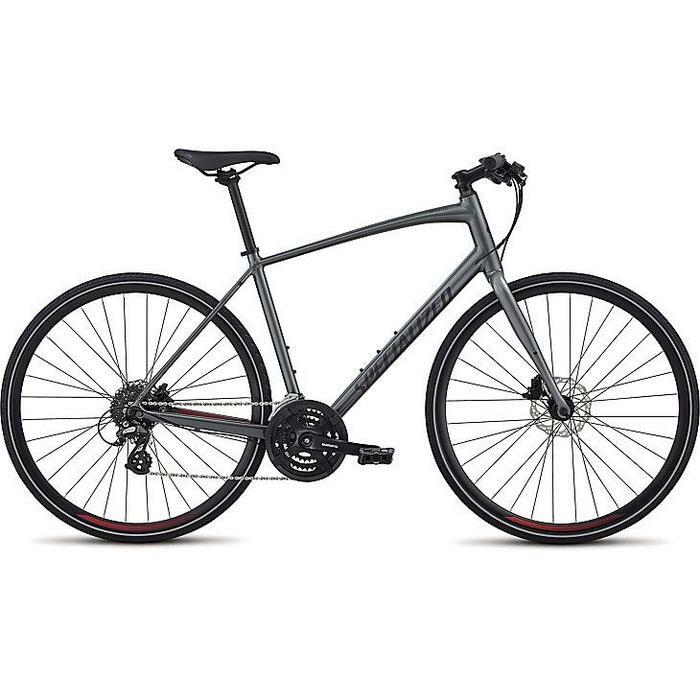 No matter what your goals are, the Men's Sirrus SL has you covered. 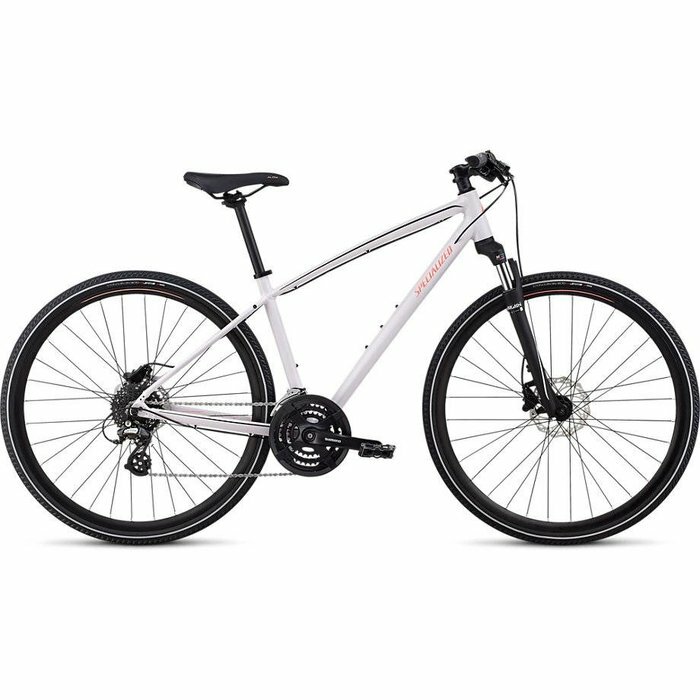 Designed for women who want to mix adventure with fitness, the hard-working, sturdy A1 Premium Aluminum frame features Specialized Women’s Fitness Geometry. 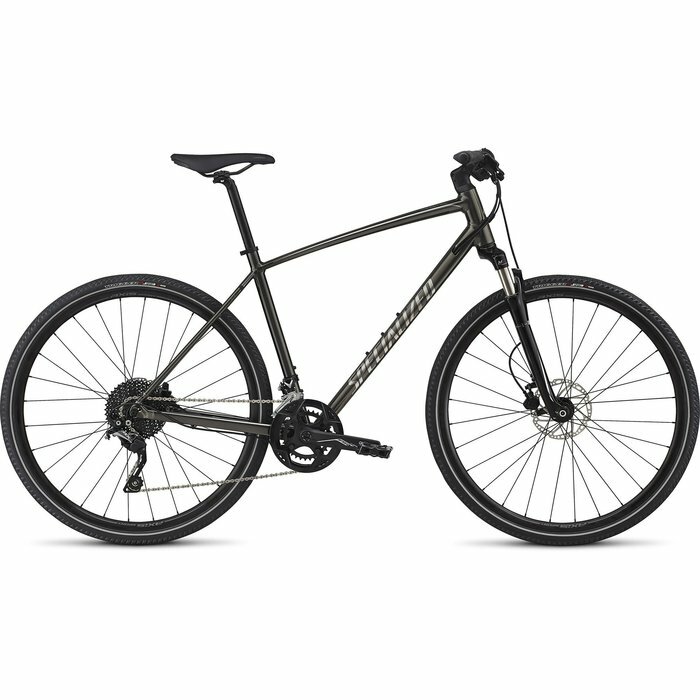 Constructed from a durable, reliable, and lightweight A1 Premium Aluminum, with Shimano Sora rear derailleur and powerful Tektro hydraulic disc brakes that are sure to get the job done.